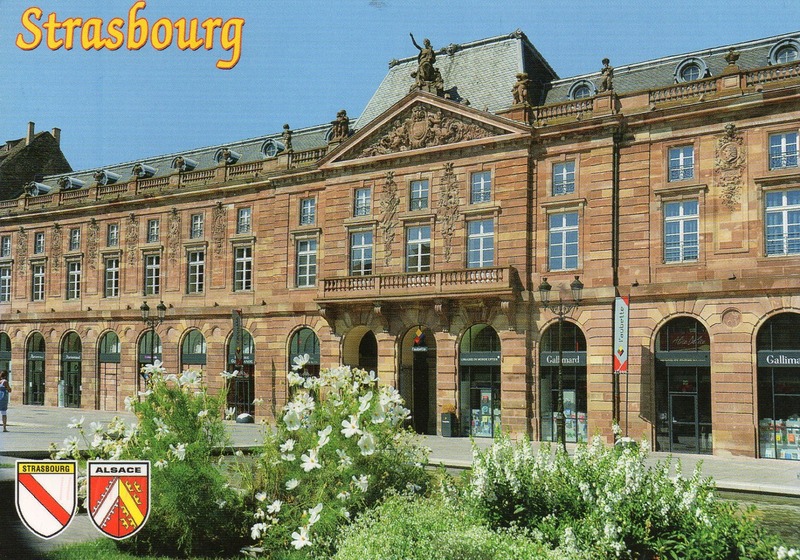 At the centre of the island lies Place Kléber, the city's central square. 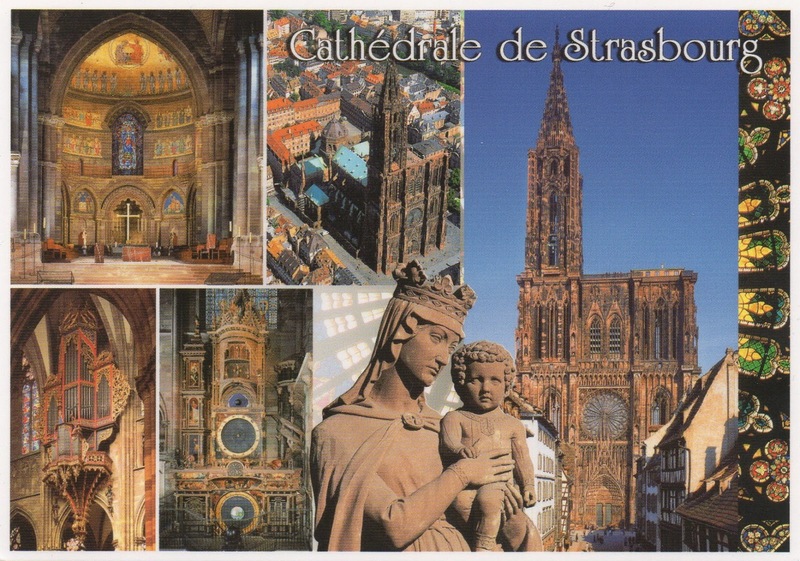 Further south is Strasbourg Cathedral, the world's fourth-tallest church and an ornate example of 15th-century Gothic architecture. At the western end of the island is the quarter of Petite France, the former home of the city's tanners, millers and fishermen, and now one of Strasbourg's main tourist attractions. 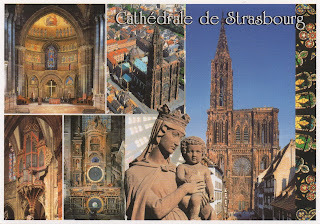 Strasbourg Cathedral or the Cathedral of Our Lady of Strasbourg, also known as Strasbourg Minster, is a Roman Catholic cathedral in Strasbourg, Alsace, France. Although considerable parts of it are still in Romanesque architecture, it is widely considered to be among the finest examples of high, or late, Gothic architecture. Erwin von Steinbach is credited for major contributions from 1277 to his death in 1318. 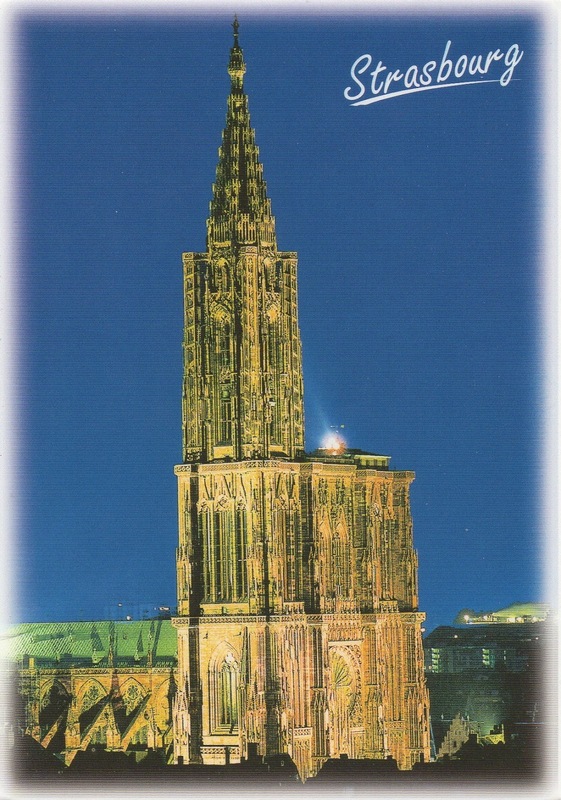 At 142 metres (466 feet), it was the world's tallest building from 1647 to 1874 (227 years), when it was surpassed by St. Nikolai's Church, Hamburg. 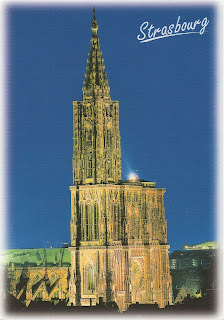 Today it is the sixth-tallest church in the world and the highest extant structure built entirely in the Middle Ages. 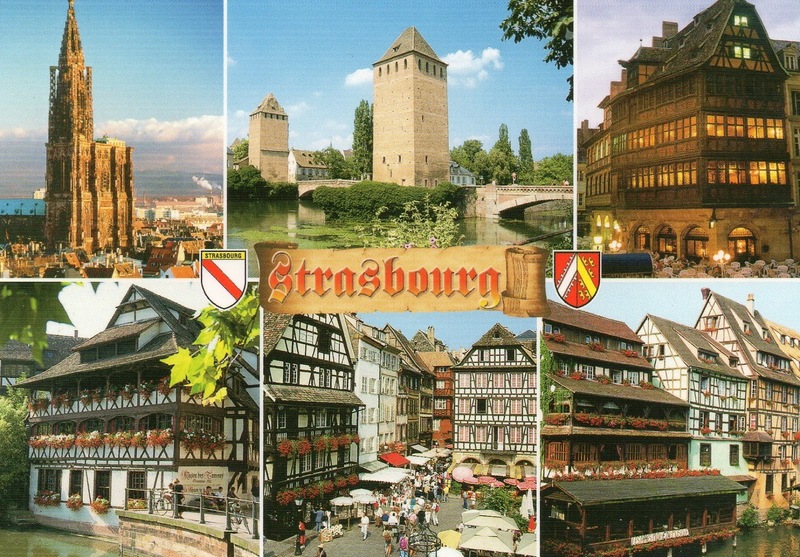 Protestant and Revolutionary iconoclasm, the war periods of 1681, 1870 and 1940–1944 as well as changes in taste and liturgy have taken a toll on some of Strasbourg Cathedral's most outstanding features such as the choir screen of 1252 and the successive high altars (ca. 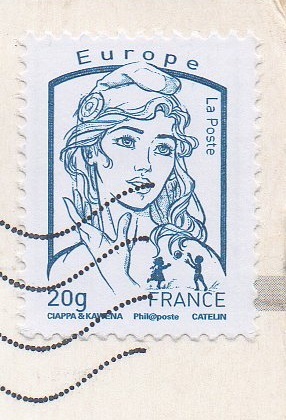 1500 and 1682), but many treasures remain inside the building; others, or fragments of them, being displayed in the Musée de l’Œuvre Notre-Dame. 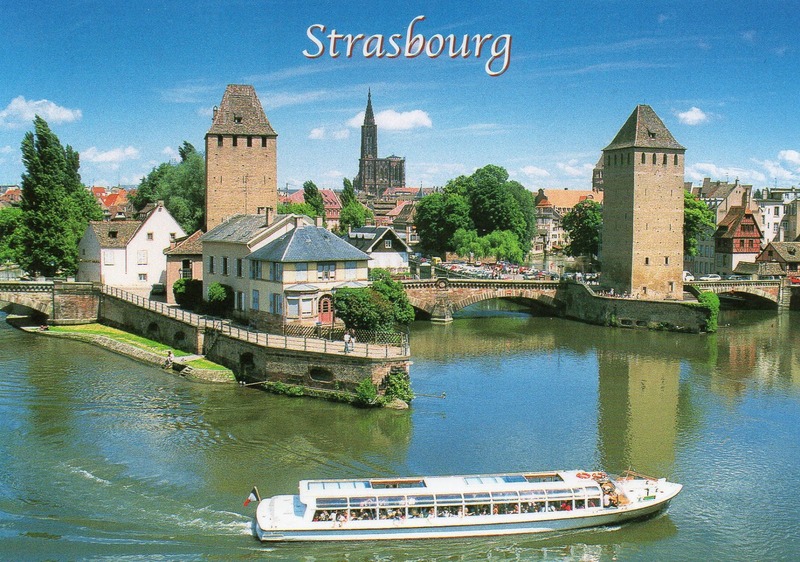 The Ponts Couverts are a set of three bridges and four towers that make up a defensive work erected in the 13th century on the River Ill in the city of Strasbourg in France. The three bridges cross the four river channels of the River Ill that flow through Strasbourg's historic Petite France quarter.